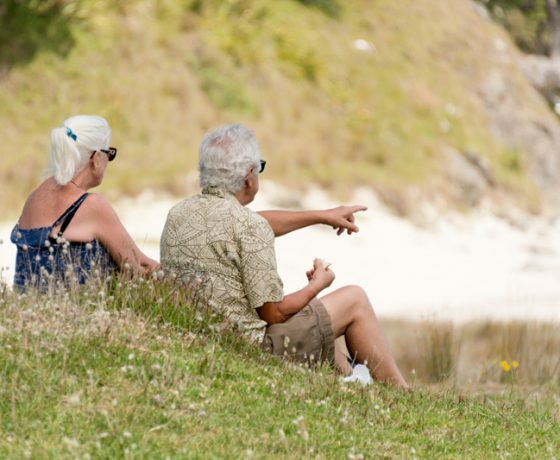 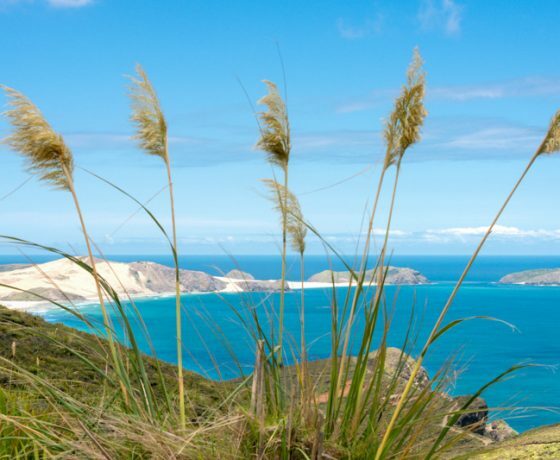 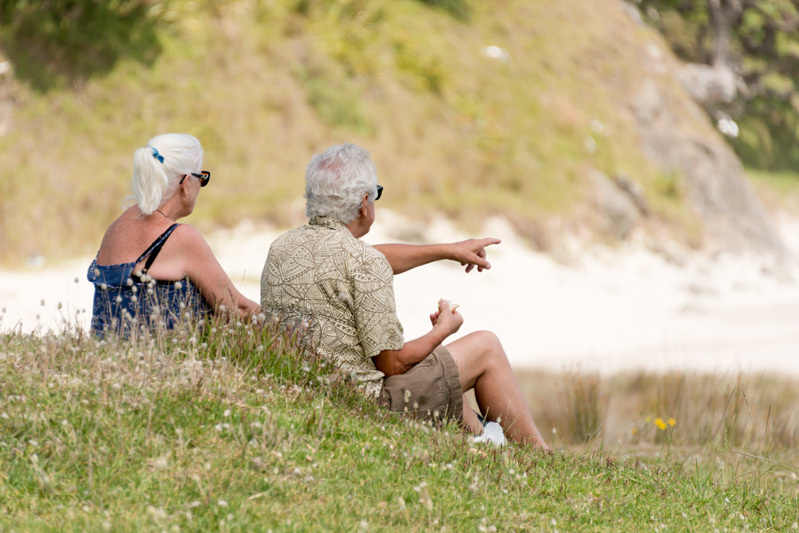 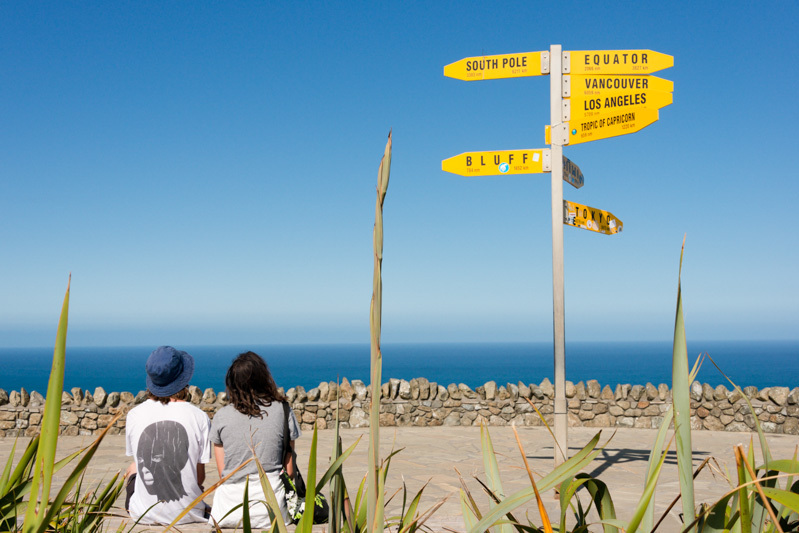 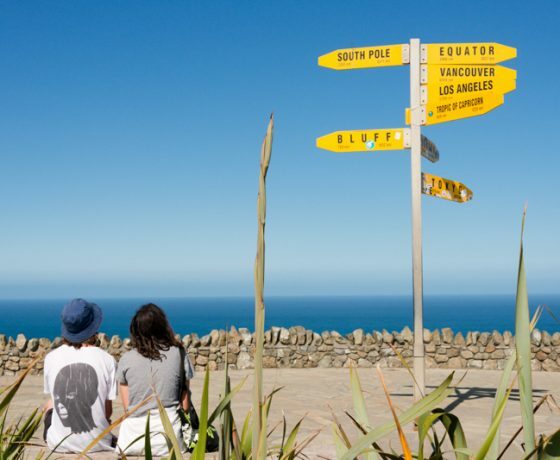 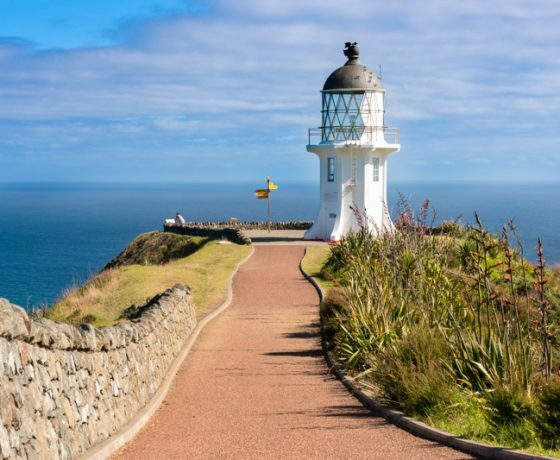 Cape Reinga and 90 mile beach day bus tours from Paihia.. 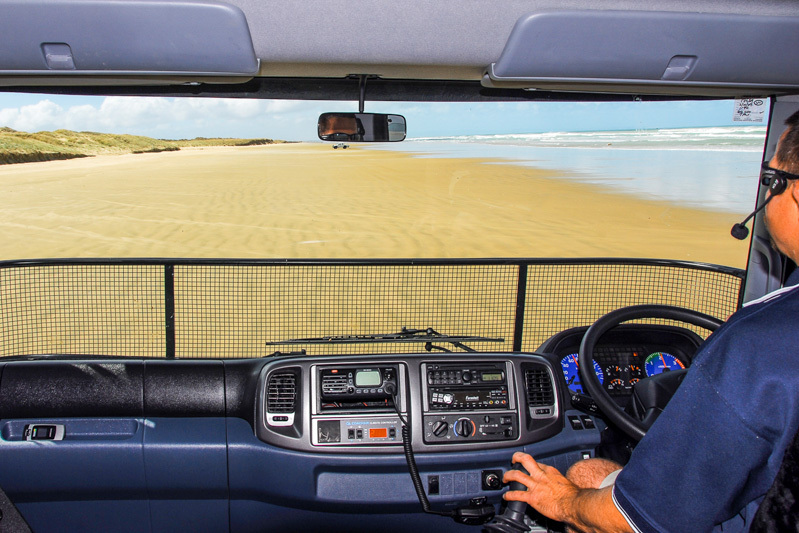 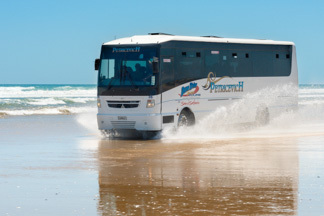 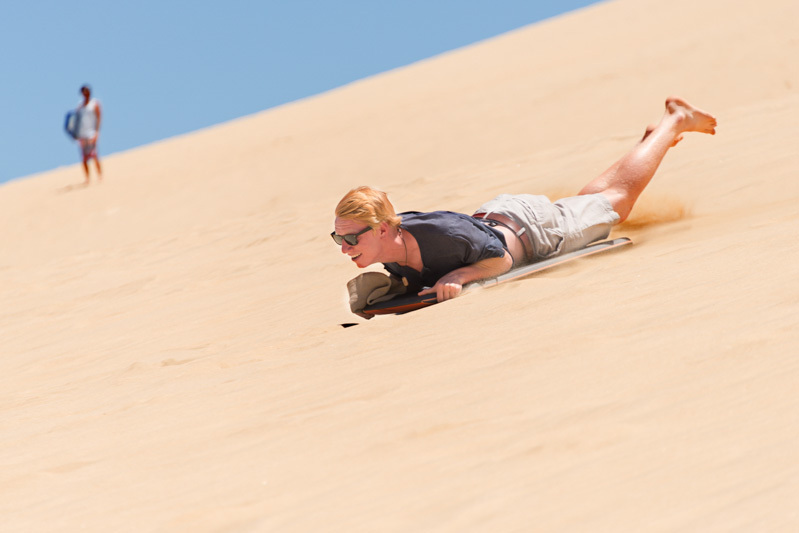 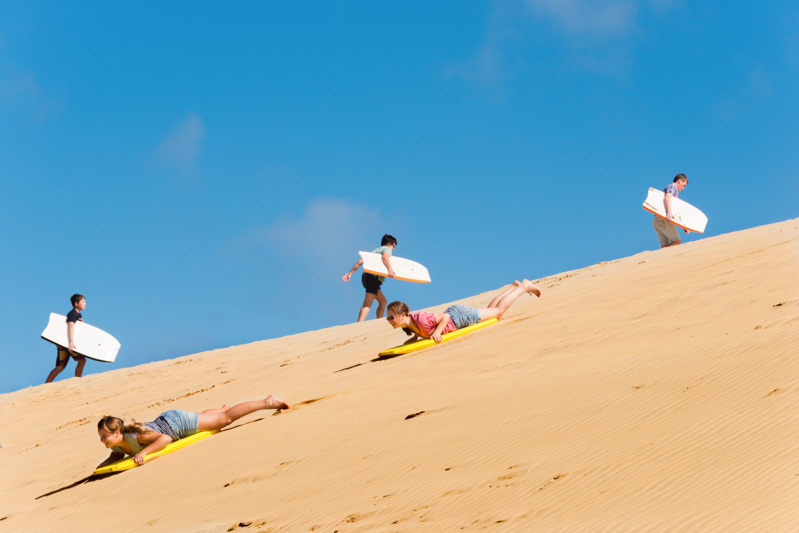 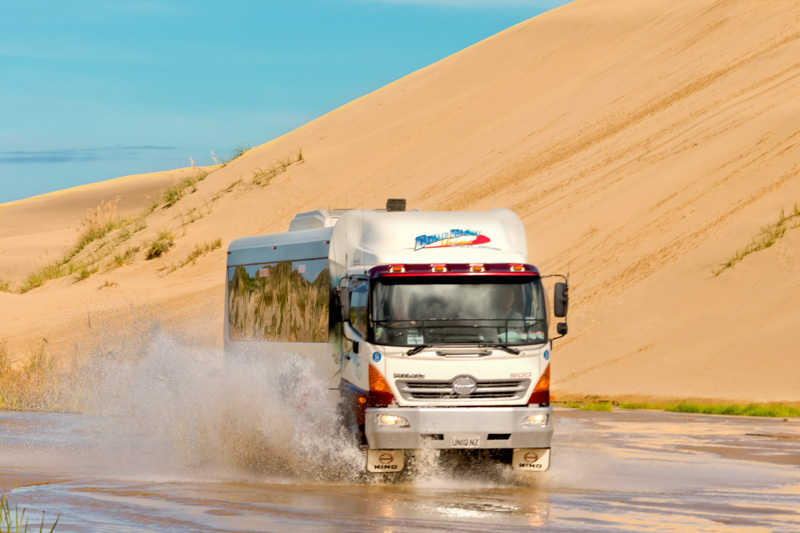 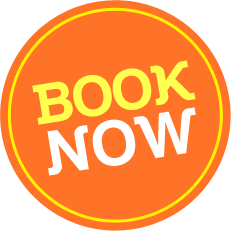 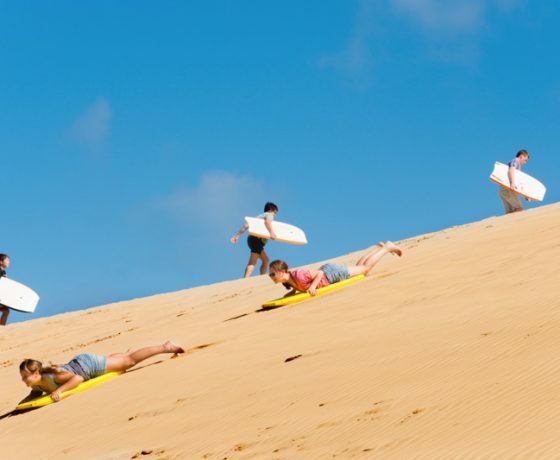 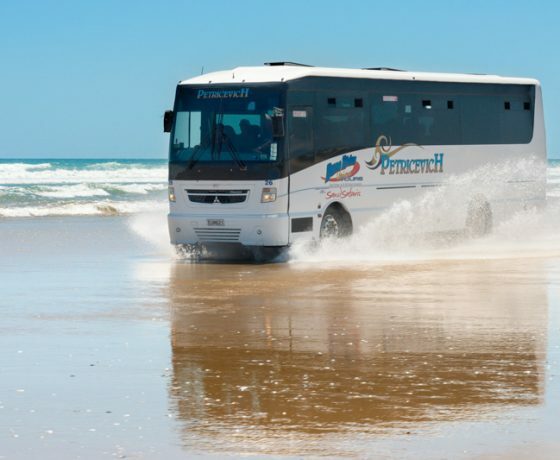 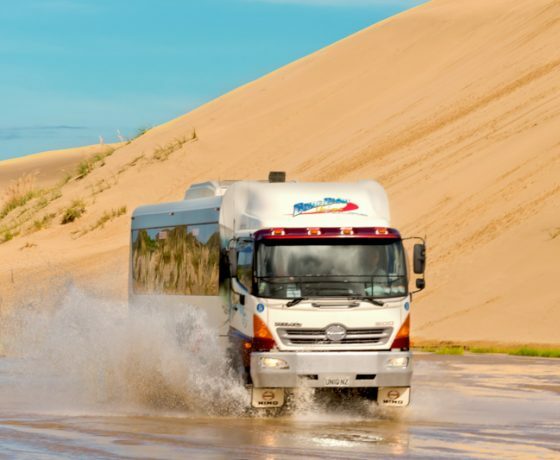 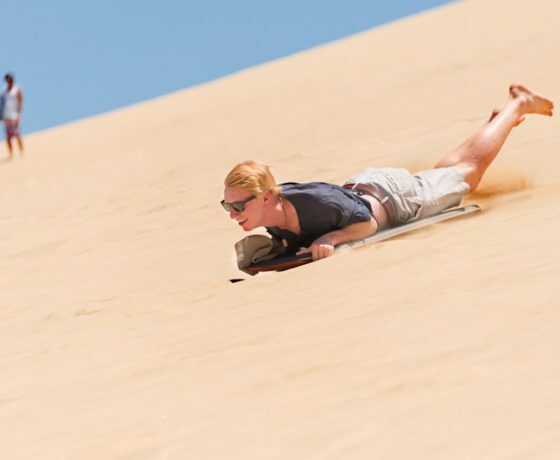 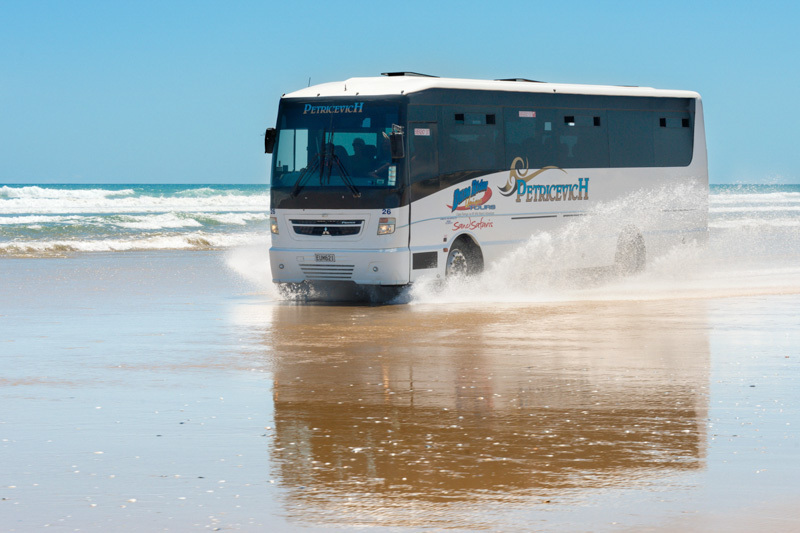 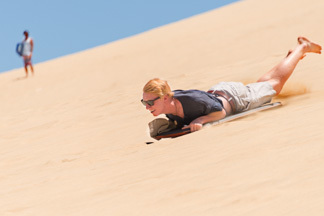 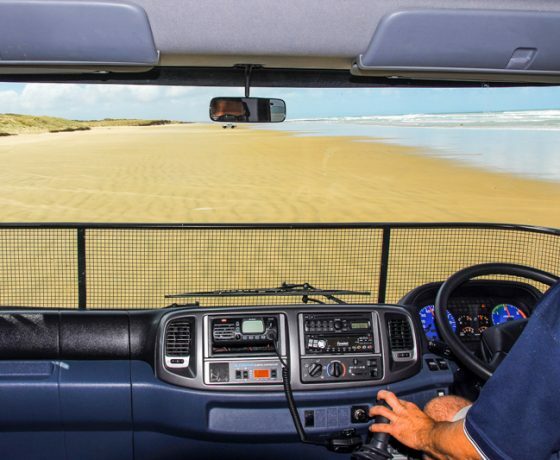 Bus Tours to Cape Reinga & 90 Mile Beach This full day coach experience in our unique Dune Rider vehicle, is the best day adventure to the Far North and ticks off many bucket list activities. 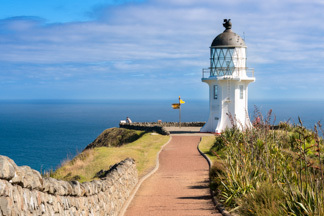 Departing Paihia daily with pickups at Kerikeri for a full day trip to the top of the North Island of New Zealand to see the Pacific and the Tasman ocean meet below Cape Reinga lighthouse. 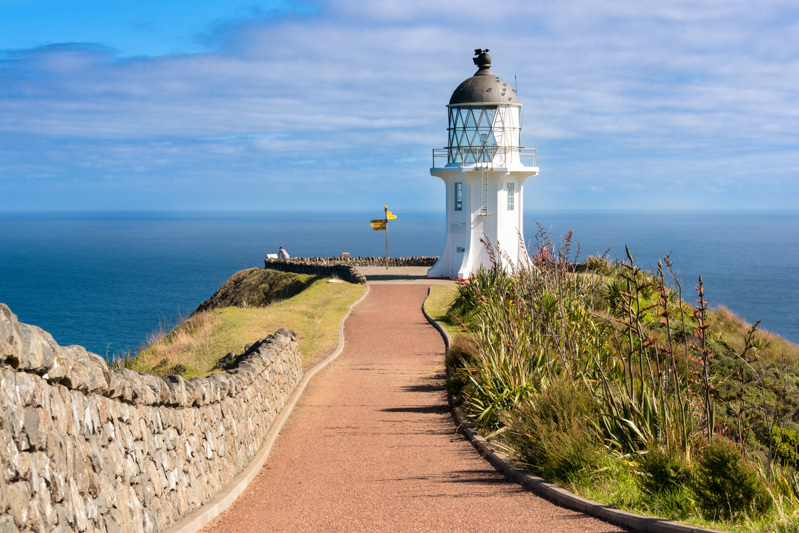 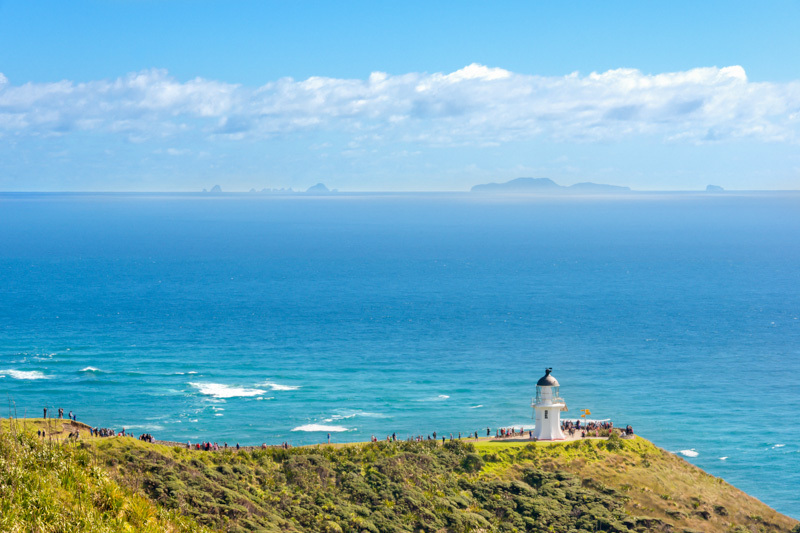 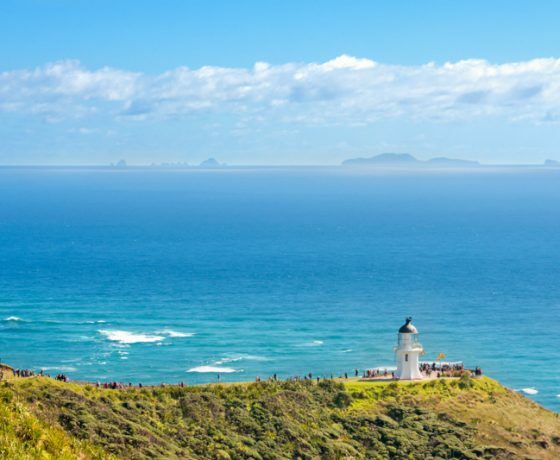 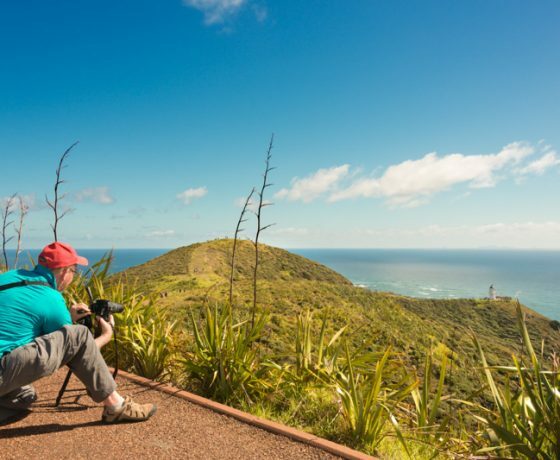 A Full Day Tour to Cape Reinga & 90 Mile Beach from the Bay of Islands. 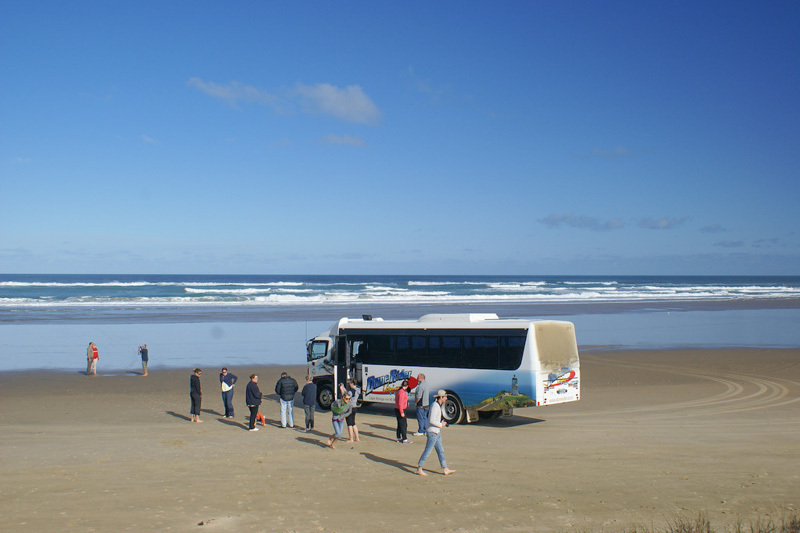 Let our drivers immerse you in the culture and history of this area while taking in the scenery on our way to the Far North of New Zealand. 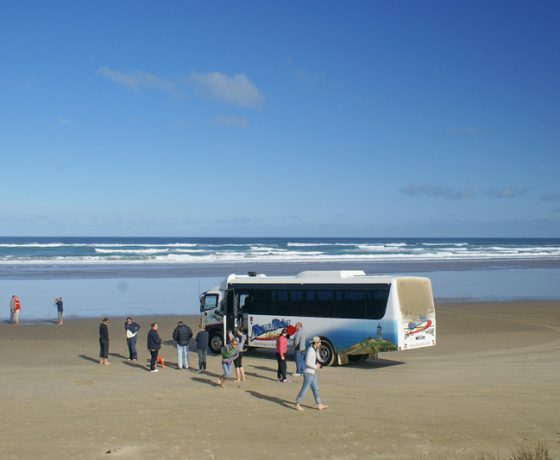 Our journey starts with an early pickup from your accommodation in Paihia, as the tour heads north you can listening to some fascinating stories of the region by your driver, we take our first break at Kauri unearthed for refreshments and an opportunity to pick up a kauri crafted souvenir before heading onto Ninety Mile beach with a couple of stops to wet our feet on this wild west coastline, absorbing the beauty of the landscape as your driver captivates you with stories of cultural legends. 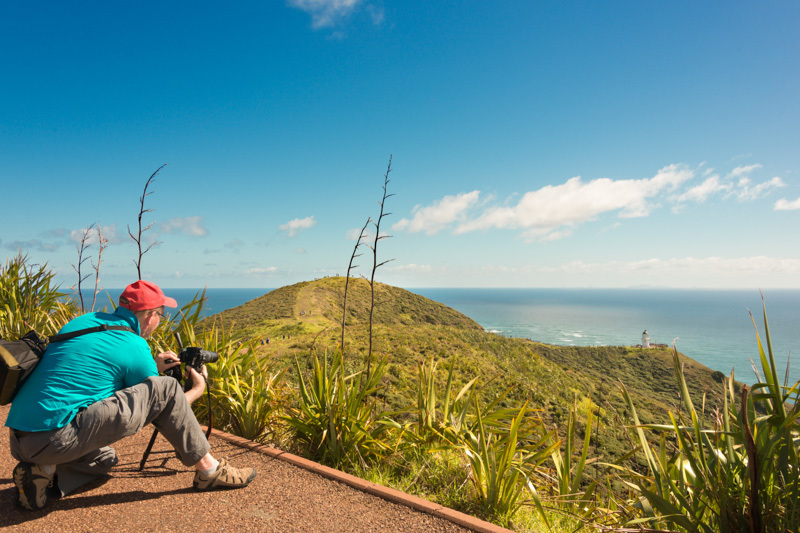 Having reached the top of the North Island discover the tranquil atmosphere at Cape Reinga a cultural and spiritual landmark where you will observe the power of two great oceans meeting at the tip of the cape colliding in a fit of fury, spitting salt air high as they battle for dominance and listen to stories of ‘the place of leaping’ where Maori spirits begin their final journey, here we take time to walk down to the lighthouse. 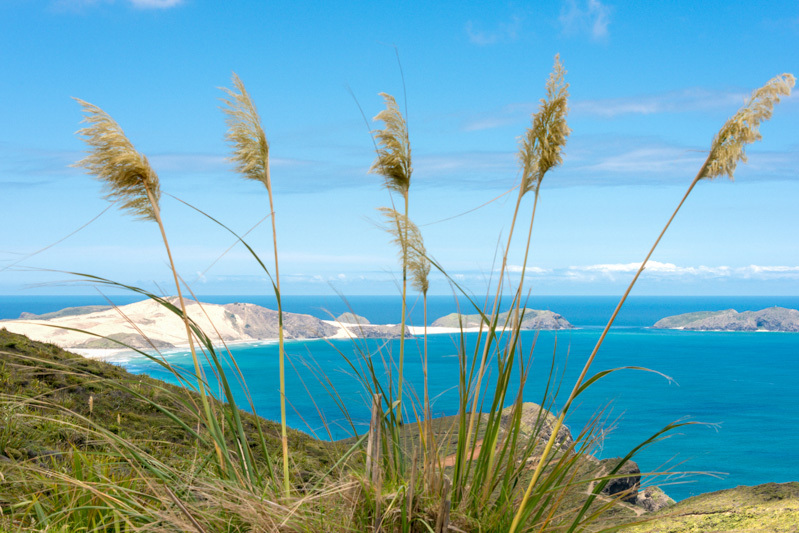 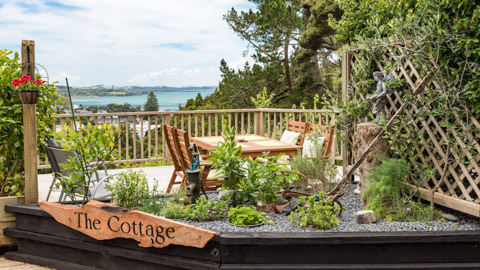 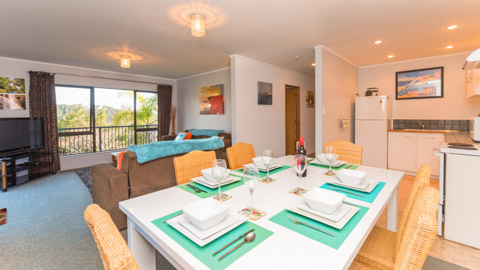 End on a high note, enjoy lunch at Waitiki Landing with the group before heading back to the Bay of Islands.